Maxxum 4 is a multivitamin that offers vitamin and mineral support that may be lacking in your existing diet. It gives the body a much needed boost to the immunity system with added antioxidants and flavonoids. 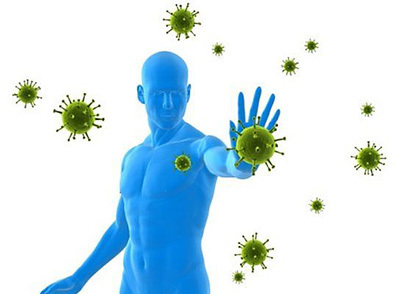 With out antioxidants vitamins, fats and minerals become free radicals in the body that cause serious health issues. Karuna is a company that has been around for 35 years now. Since 1981, Karuna has earned the loyalty of thousands of holistic medical professionals, doctors who expect and deserve products and service that exceed conventional standards. They create products that are backed by research and curate their ingredients based on freshness, purity and potency. They try to keep prices affordable and cater to alternative health practitioners. Pretty awesome company, in my book. Lutein, Zexanthin, Lycopane, Alpha Carotene, Crptoxanthin and Citrus Bioflavanoids. 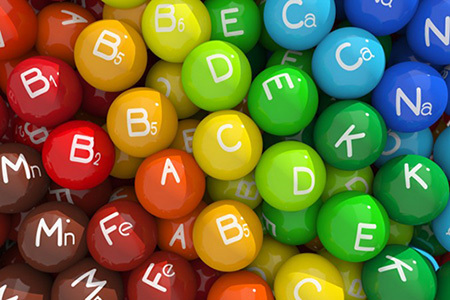 Vitamin A, Vitamin B2, Vitamin B3, Vitamin B5, Vitamin B6, Vitamin B12, Vitamin B, Vitamin C, Vitamin D, Vitamin E, Vitamin K, Biotin, Niacin, Folic Acid, Calcium, Iodine, Copper, Zinc, Molybdenum, Manganese and Selenium. “Good Multi vitamin. Easy to digest. The Maxxum 4 contains an equal ratio of calcium to magnesium. This is a hypoallergenic multivitamin that is unisex, this makes it a more economical purchase for families that can buy a quality multivitamin in bulk. This was repeatedly recommended by Naturopaths and doctors to their patients in need of nutritional support, as the company has intended. The formula helps to balance out blood consistency as well. It is an overall solid product. 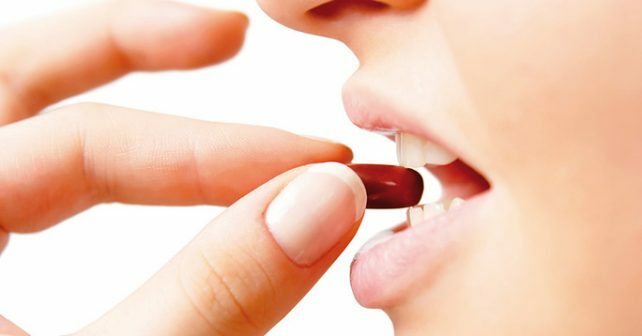 There have been no complaints about the product and it seems there are few disadvantages aside from the risk of taking minerals and overdosing if you do not take the correct amount prescribed. Why buy Karuna’s Maxxum 4 MultiVitamin? This is an honest and good company, not a bunch of pill hawkers. They really cater mostly to alternative health practitioners than trying to run some kind of scam on the internet. While there is not an influx of reviews and information about Maxxum 4 is because this company does things by the book, old school. What few reviews there are have been submitted by real people who have benefitted from this multivitamin. It is a great basic vitamin with added bonus of antioxidants.